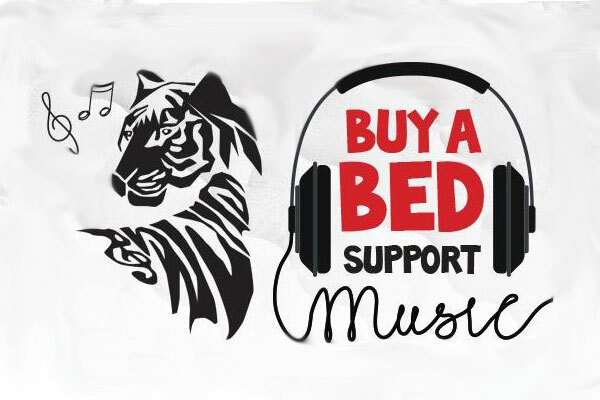 3rd Annual FHS Band Boosters Spring Mattress Fundraiser will be held on Saturday, March 25th from 10 – 5 pm at Fishers High School in the Auditorium Hall Way. Enter at FH7. Name brand mattress sets will be sold with full factory warranties. All sizes and price ranges. Delivery or Pick up at Fishers High School and Layaway are also available. Floor models will be displayed at Fishers High School on Saturday, March 25th from 10 am – 5 pm. Visit our Mattress Fundraiser web page for more details and resources.